Bring home the ultimate piece of art. 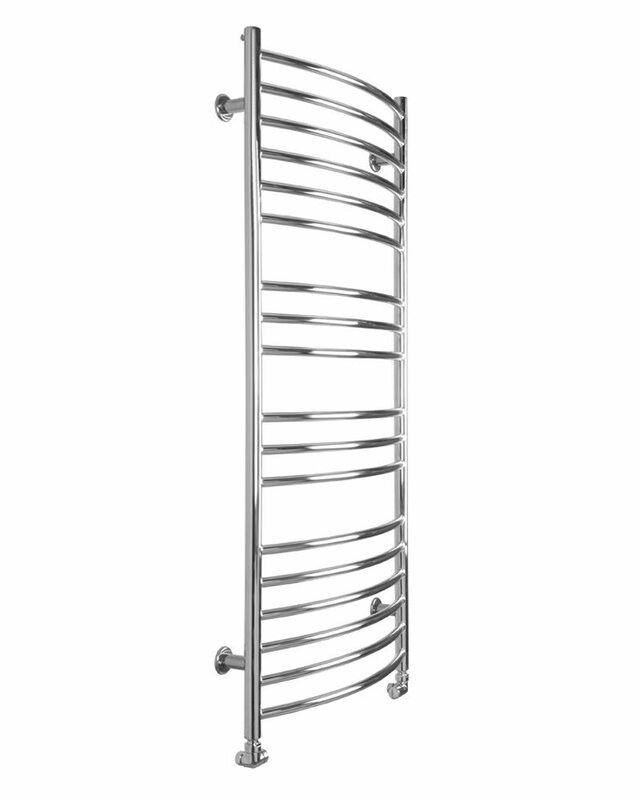 Install the Heated Towel Radiator, from the Maxi range of SBH. 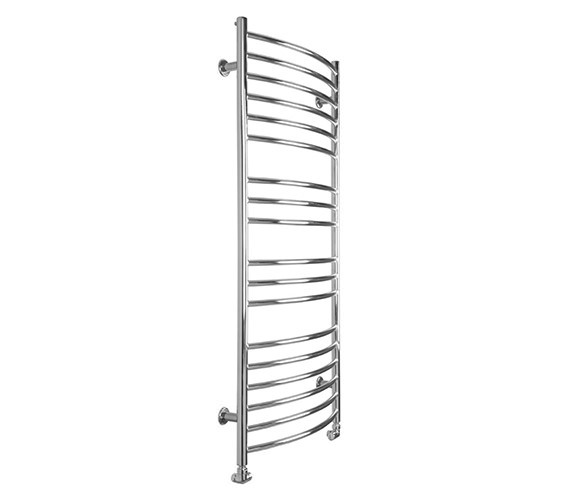 This towel radiator comes in stainless steel polished finish, and stylish curvaceous contours, lending ostentatious aesthetics to your interiors. 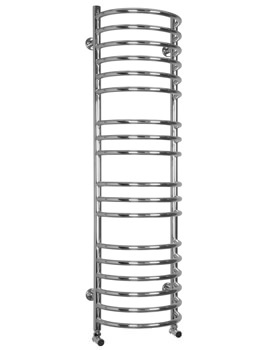 Suitable for all central heating systems, this towel radiator generates excellent heat for drying your wet towels, and warming up the surroundings. 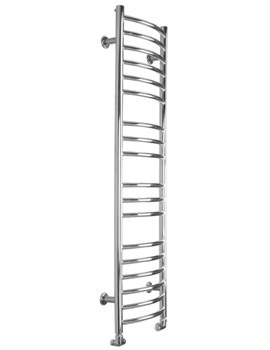 To top it all, this towel radiator is backed with a lifetime guarantee from SBH. 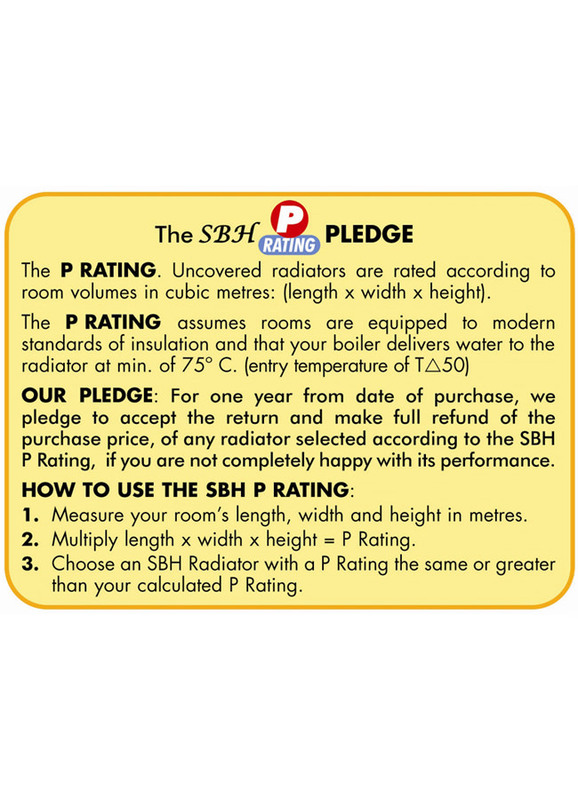 Perfect match and very efficient. 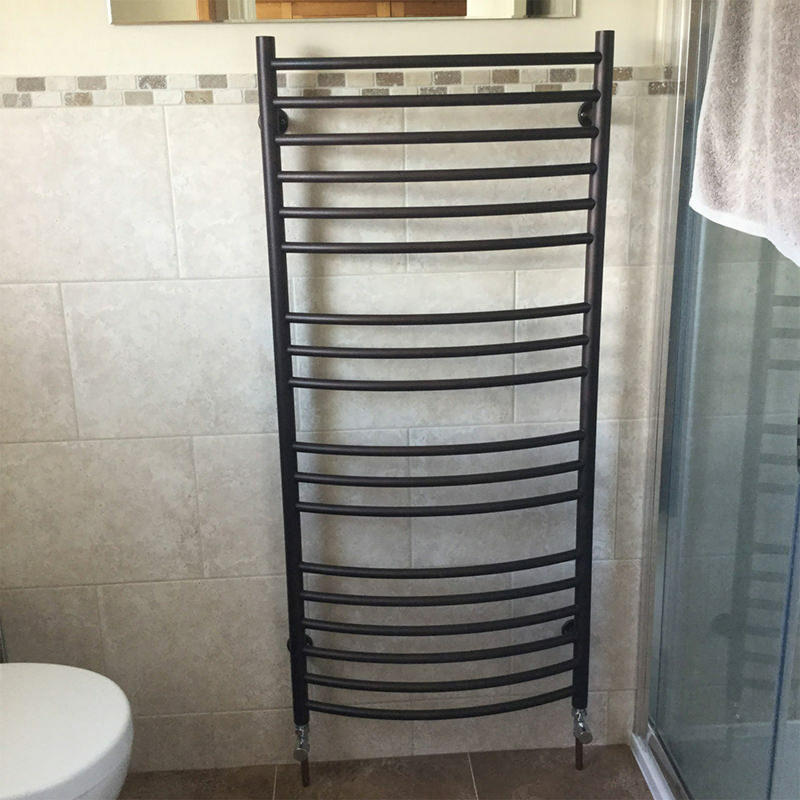 This curved towel radiator matches our bathroom colour design perfectly, we chose the Matt Mocha, check the photo it is perfect. 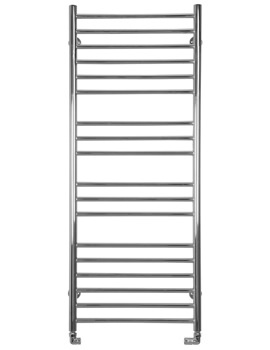 Plus a bonus it keeps the towels dry and in winter the bathroom is cozy warm. 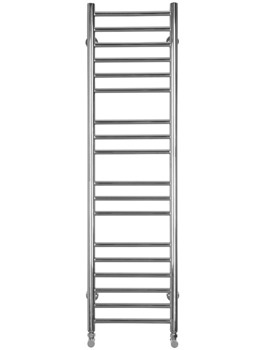 We have noticed that this rail is a lot warmer and efficient than the chrome one we have in our other bathroom. 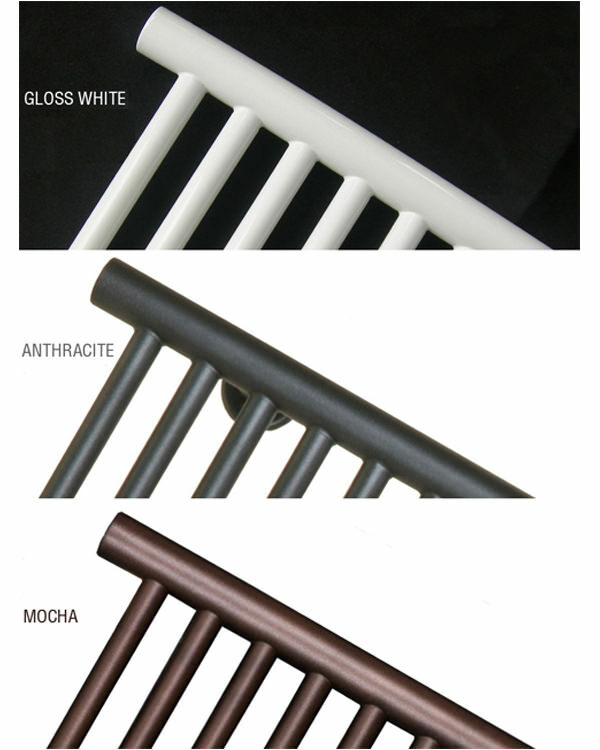 Would totally recommend these coloured rails every time and delivery and packing was perfect.